If you like fine silk knitwear for men, Tulliano is what you need to wear. Tulliano specializes in fine knitwear that is made of fine gauge silk knit that is exactly what the fashion doctor prescribes. 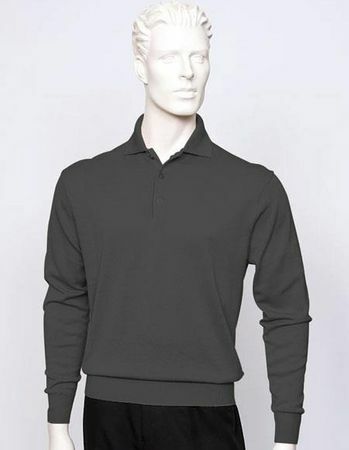 This black color knit polo is all about Italian style in a regular fit that you will have you wanting to get all the colors.